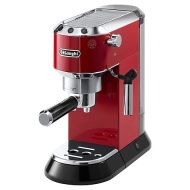 alaTest has collected and analyzed 77 reviews of De’Longhi EC680 Dedica Pump Espresso Coffee Machine, Red. The average rating for this product is 4.4/5, compared to an average rating of 4.4/5 for other products in the same category for all reviews. Comments about the maintenance and size are on the whole positive. The design and price also get good feedback. We analyzed user and expert ratings, product age and more factors. Compared to other products in the same category the De’Longhi EC680 Dedica Pump Espresso Coffee Machine, Red is awarded an overall alaScore™ of 87/100 = Very good quality. 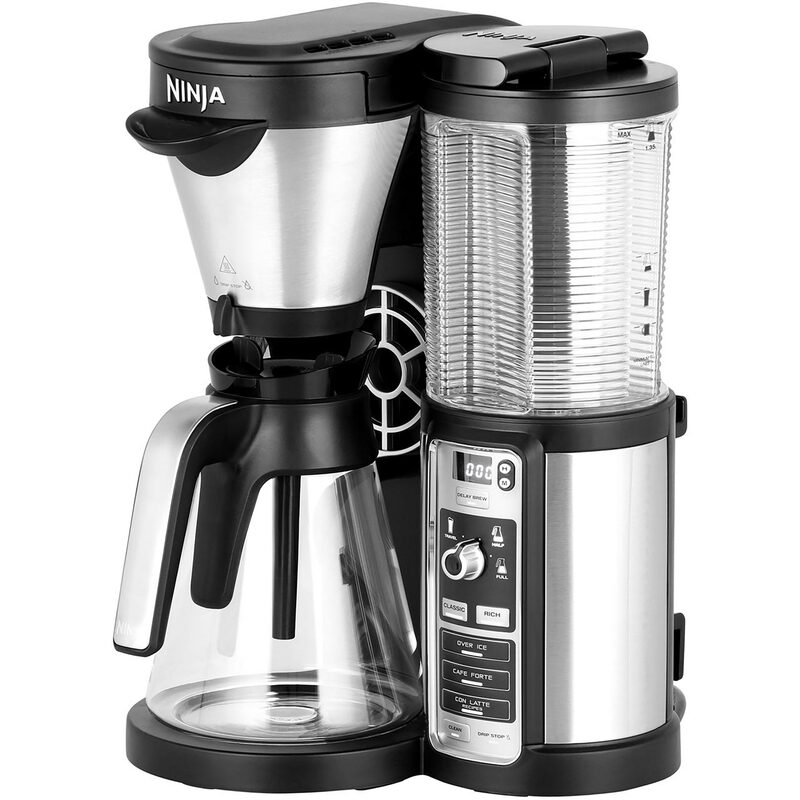 This espresso machine is compact and really easy to use and clean. I haven't used the milk foamer yet as I prefer black coffee, but the espressos match what I can get in a good coffee shop at a fraction of the price. This is an excellent investment. I rarely write a review but this machine is so good that I was prompted to do so. It makes beautiful coffee. It froths milk very effectively. It looks great. It is very compact for a kitchen worktop. I think it is worth every penny. I love this coffee machine - as simple to use as a pod one without the environmentally damaging waste, AND you feel like a real barista foaming your own milk. Very pleased with my coffee machine. makes a great coffee. My only niggle is an issue with the setting up instructions for temperature etc. found that i could not set the machine as easily as I had hoped.